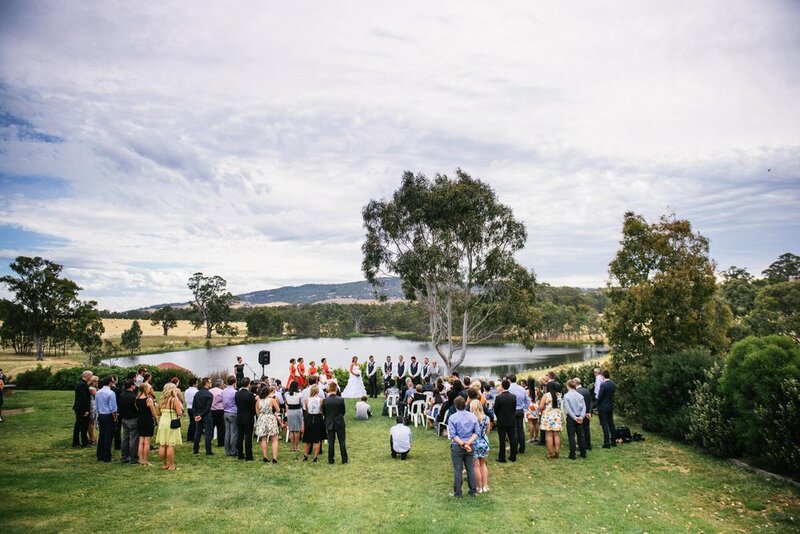 At Sutton Grange Winery we provide both indoor and outdoor ceremony options. 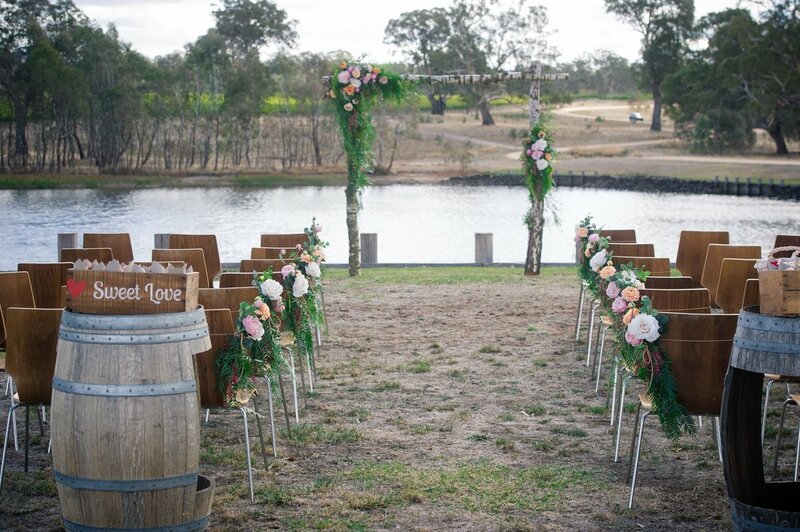 Ceremonies can be booked independently of receptions during certain months or held immediately prior to your reception. In the event of poor weather or rain we can accommodate you in our beautiful country style Cellar Door space.